Superdry men's Sport kit bag. 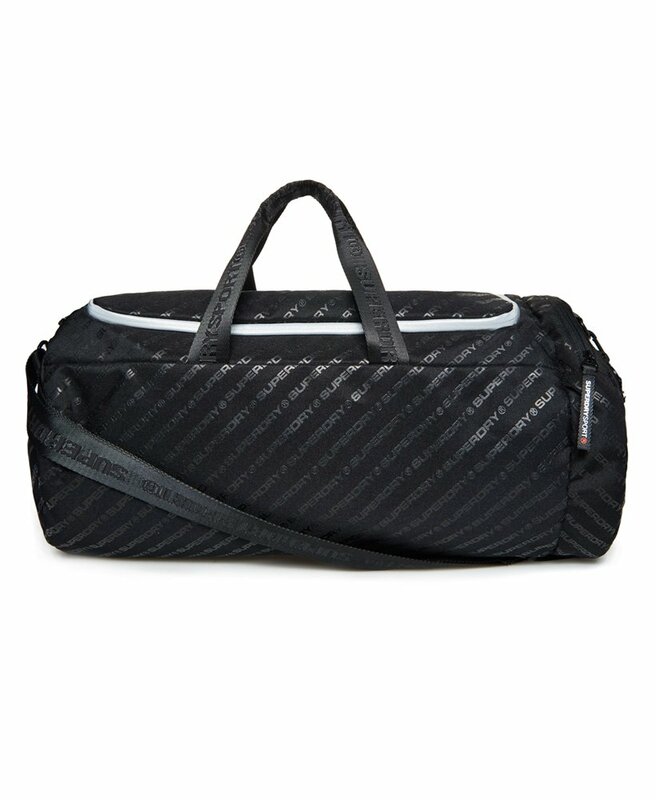 Perfect for carrying all your gym essentials, this sports bag features a zip fastening, side pocket and small inside zip fastened pocket. Finished with small carry handles and a large adjustable shoulder strap.